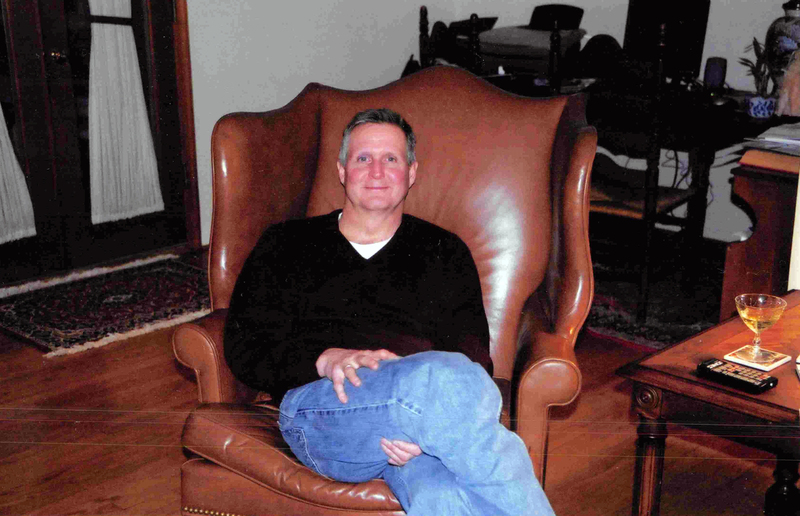 This Book of Memories memorial website is designed to be a permanent tribute paying tribute to the life and memory of Mark Loechel. It allows family and friends a place to re-visit, interact with each other, share and enhance this tribute for future generations. We are both pleased and proud to provide the Book of Memories to the families of our community. Mark P. Loechel, a one-year resident of Edgewater, MD and previously of Gambrills, MD died at his home surrounded by his loving family on Sunday, December 24, 2017. He was 62. Born November 16, 1955, in Washington, D.C. to Eleanor and the late Philip Loechel, he graduated from Towson University with a degree in Mass Communications. Mark was employed at McGraw Hill Education, Simon and Schuster and was the Senior Vice President at Pearson Education. He was a member of Holy Family Catholic Church in Davidsonville, MD. Mark enjoyed spending time with his family, reading, exercising, camping, hiking, and going to the beach. Mark is survived by his wife of 32 years, Christine Loechel; two children, Alex Loechel of Edgewater, MD and Hilary C. Patty and her husband, Matthew of Greenville, NC; and a sister, Patricia Fortier and her husband, Paul of Laurel, MD. Friends are invited to celebrate Mark's life at the George P. Kalas Funeral Home, 2973 Solomons Island Road, Edgewater, MD on Thursday, December 28 from 6 to 8 pm. A memorial Mass will be held at Holy Family Catholic Church, 826 Central Ave., Davidsonville, MD on Friday, December 29 at 4 pm. Interment private. In lieu of flowers, contributions may be made to the Leukemia and Lymphoma Society, 100 Painters Mill Rd., Ste. 800, Owings Mills, MD 21117.